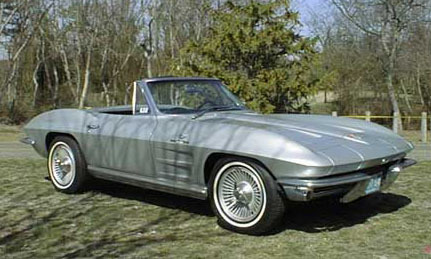 In 1964, the Split Window was removed to increase visibility. The simulated air ventilations in the hood and the bright instrument trim was removed along with some other details. Knock Off wheels were delivered to retail customers.